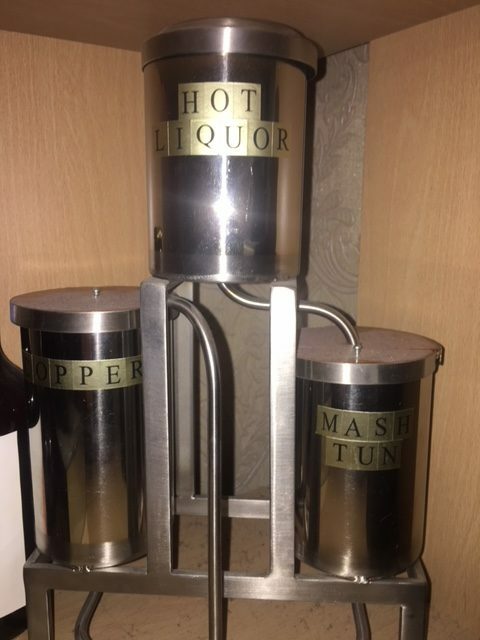 Like all pubs, we knew that the future was far from rosy. We needed something to give the business a lift that would last and give an opportunity for the business to grow. As we were, it was up and down all the time, never being able to sustain any real growth. It felt like dead man’s shoes waiting for other outlets to close to enable us to gain more market share. 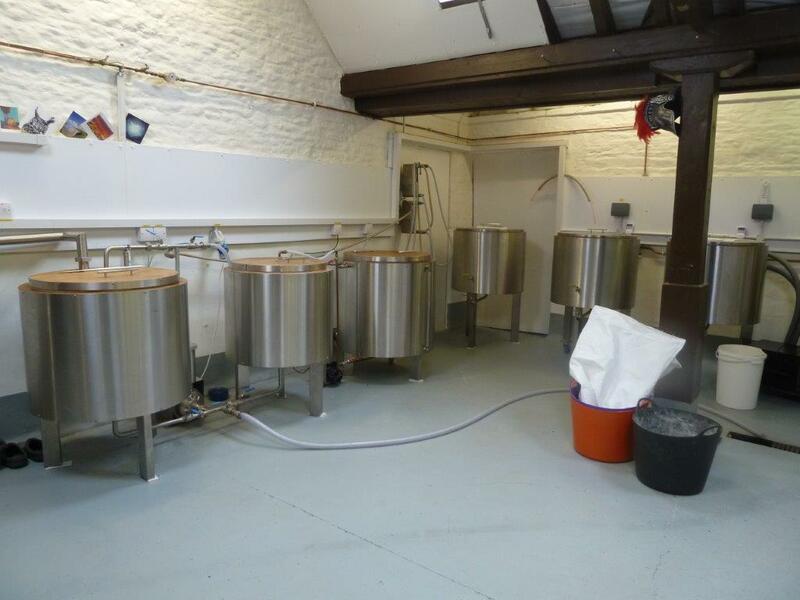 Our love of ale led us to the decision to go for broke and try and put a Microbrewery into old outbuildings to the rear of our establishment. We endured all the trials and tribulations of obtaining planning consent which took an age. Then it was the arduous process of sourcing the equipment and satisfying the conditions of the planning officers. It turned out to be a very expensive minefield, with demands, deposits and timescales that were really quite unrealistic. Over a beer one night at the bar lamenting my impending woes a good friend said, I know someone that might be able to help’. That was my introduction to Mark and Karen. Out of the blue I called them and made my introductions. From that point everything that had to be done was solved in a professional manner. The size, cost and delivery times put firmly into place which made our budgeting far easier. Even the issues with the planners were resolved and the aesthetics were just right. We went to see our equipment before delivery and given a once over to make sure all was ok. Then we accepted the equipment on site only to be let down by local tradesmen on the day to help fit and commission the brewery. 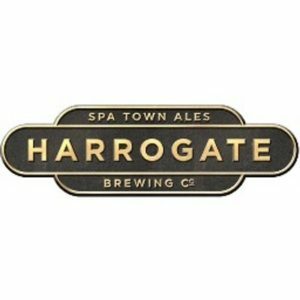 I sent out an SOS to Mark who travelled from Swindon to Horncastle to fit the brewery and had it up and running for our inaugural brew. Our daughter, the brewer set to work from that point to lift our business to a new level. This is not where it stops, since our first brew we have had many problems, things break and things wear out while modifications and technology advances. At all times both Mark and Karen have responded to our calls for help to keep us going and improving our end result. It is difficult to quantify good service and advice, but Mark and Karen along with the team at Elite Stainless Fabrications has reached a level we never expected. We are indebted to them all. Horncastle Ales is now on the verge of expansion to which we thank Mark and Karen for being part of. Our utmost thanks, Ross and Sally Ellis, Horncastle Ales. We’ve been using our ES Fabs brew kit for about 4 years and love it. It’s a well built, simple to use kit, and the quality welding makes it easer to clean than others I’ve used. We’re a small brewery but we’ve won several awards using the ES kit and when we upgrade to a larger one, we’ll be checking ESF before anyone else. I am so pleased with my very own mini Micro Brewery that ESF created for me when I started working for them. I’ve always wanted my own unique unit and that is exactly what Mark has delivered. It sits perfectly on my desk for all to see! Having decided, to turn a flight of fancy into reality, I began researching professional brewery equipment manufacturers. I saw some images of ESF products and the research was over. Being a home brewer shouldn’t have to mean ill fitting ugly equipment. At a reasonable price with great customer service I ended up with a home brewery that would be the envy of anyone who hadn’t also been to ESF. Everything works as it should and the equipment is built to last. Could not be more happy. Fourth beer brewed on this equipment so far. 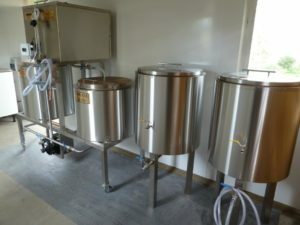 If you want surprisingly affordable and top quality brewery equipment then check these guys out. If only I could justify a 5BBL setup !! !